As a responsible businesss we are correctly licensed and hold a licence to supply alcohol. As such you may not bring your own drinks into any of our limousines. 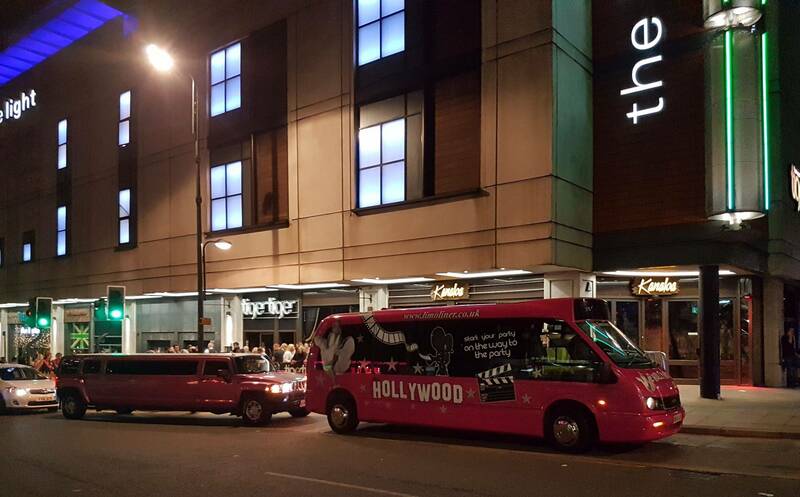 In addition to any complimentary drinks offered at the time of booking further alcoholic drinks may be purchased for your enjoyment in our luxury hummer limousines. Alcohol must be ordered and paid for in full at the time of booking. No alcohol will be sold from any of our limousines as this would be illegal. Alcohol purchased for consumption in our limos will only be supplied to persons aged 18 or over. If you are fortunate enough to look under 21 the driver will require proof of age. If members of your party appear to be under age then they too will be required to provide proof of age if they wish to consume alcohol. Failure to comply will result in the alcohol being confiscated and the hire will be terminated without compensation.